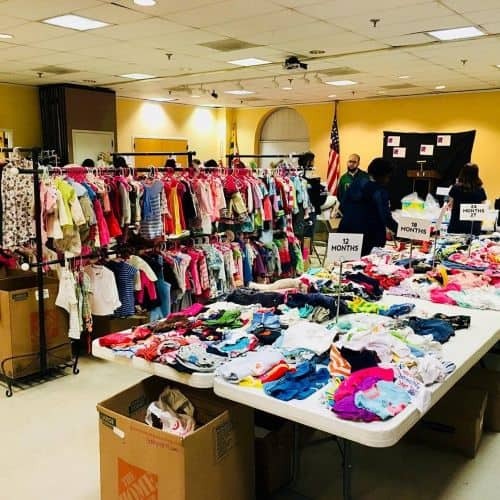 A peek inside HY-Swap last fall (2018)! Mark your calendar! 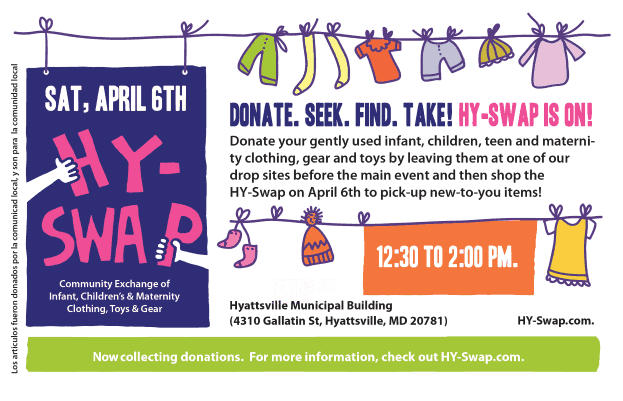 HY-Swap is happening Saturday, April 6th at the Hyattsville Municipal Building from 12:30 to 2pm! For the uninitiated (a/k/a forthcoming spokesperson! 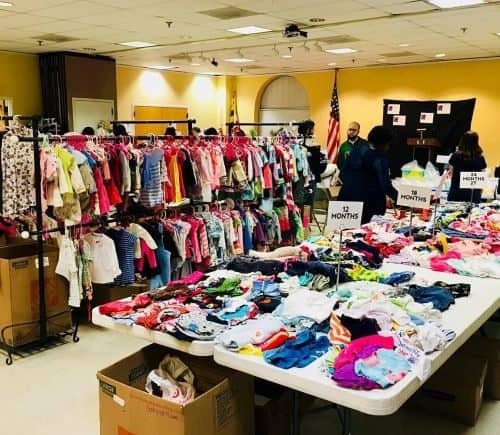 ), HY-Swap is a FREE exchange of infant, baby, children’s and maternity clothing, gear and toys, presented by a group of local parents in the spring and fall. The items donated are from the local community, for the local community. HY-Swap Guru Emily Palus & some lady crazy excited about this purse for her lil lady! Need a gently used stroller? Go for it! Clothes for your young’n? Go for it! Maternity clothes? Here you go! For free! Like this sequined, hot pink 👆🏻bag – my lil lady’s gonna love this! Details at hy-swap.com and on the blog! 🙌 And while all is free, donations of any amount help keep this a biannual event, so do what you can if you can. HY-swap is strong on REUSING, now let’s be strong on RECYCLING! Juliette Frandin will happily collect your natural corks, batteries, old cellphones, Brita filters, drink and food squeeze pouches, and plastic bags (bubble wrap, cling wrap, bread/ cereal/ grocery/ ziplock, dry cleaning bags). Make sure all food remnants or excess beverage have been removed. Items must be completely dry. Start collecting now and bring your trash on April 6th! We will take care of it! 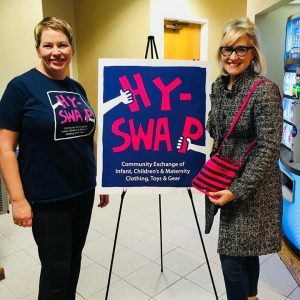 For more information on this wonderful, community event, visit HY-Swap. Are you a new parent or a parent new to the Route 1 area? Check out this great post sharing local playgroups and get-togethers! Valentines Day Fun for Kids Along Route 1! 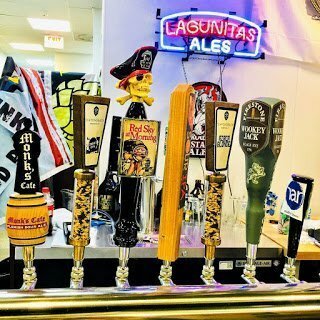 October 31st: School’s Out & It’s Halloween!